This course examines the psychological dynamics of Love Languages and their impact on social and family systems. Educators will become knowledgeable about the various types of love languages and how they apply to students in school settings. Teachers will research the issues and dynamics of attachment theory. 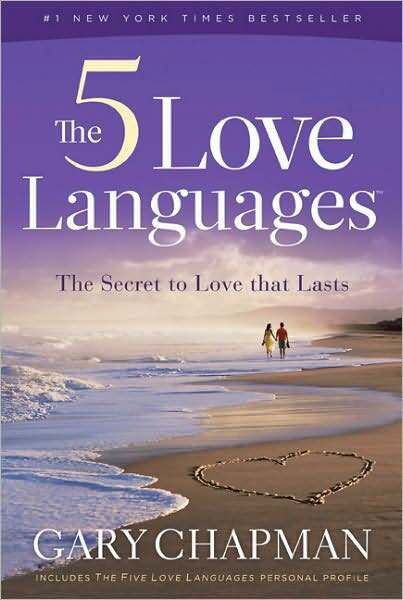 They will discover their own type of love language and how they can apply the 5 Love Languages to education. The course examines social and psychological issues in human relations so teachers can work effectively with students and parents in classroom and school settings. (3 credits). Educators will have a working knowledge of the different types of love styles and attachment theory issues that people use for human needs and emotions. Teachers will analyze possible causes of divorce, family issues and the impact on the affective needs of children, adolescents and student applications. Participants will learn how to incorporate and evaluate the love languages of children, teens and students in classrooms and school environments. Educators will be able to discern the 5 languages: Words of Affirmation, Quality Time, Receiving Gifts, Acts of Service and Physical Touch and apply them appropriately. Educators will participate in family, friends as well as peer discussions and research topics related to the love language topics as applied to human relations. Teachers will write about love languages in family and society with an emphasis on attachment theory as applied to society, students and school environments.